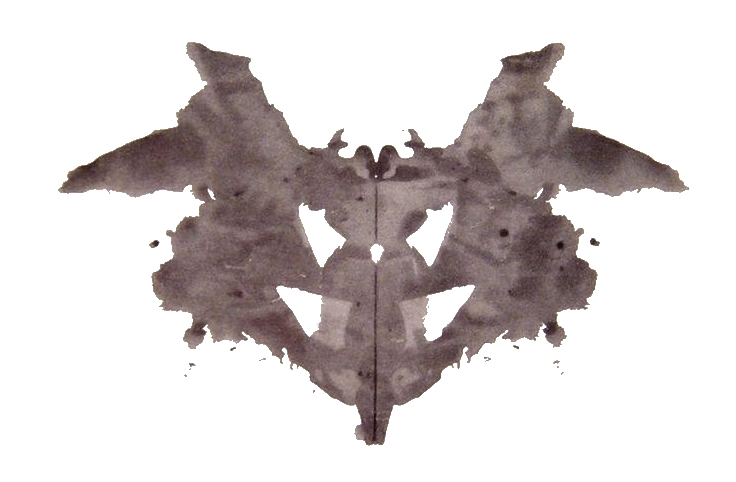 Is there any way to answer any Rorschach without simply shouting "BLOOOOOOOOOOOOOOOOOOOOOOOOOOOOOOOOD!" and then cackling in a mad voice? That would explain quite a lot of things, actually.